We strive to make the library accessible to all! If you have questions or suggestions about accessibility, contact a librarian. 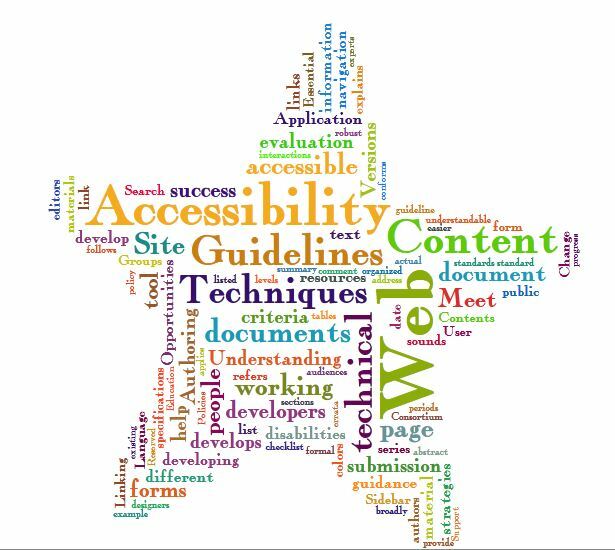 For information about technologies to facilitate learning, some of which are available in the library, please visit the Accessibility Services web page. Technologies include alternative text formats, visual learning software, and more. Shows where there are accessible parking spaces, building entrances, bathrooms, and medical assistance as well as where the slopes on sidewalks are too steep to meet accessibility standards. We have a limited number of materials available in these formats. The one Braille resource we provide is a Bible, located in the Reference collection. Large Print materials consist largely of fictional works. We are also able to borrow materials from other libraries to supplement our collection, via Interlibrary Loan. 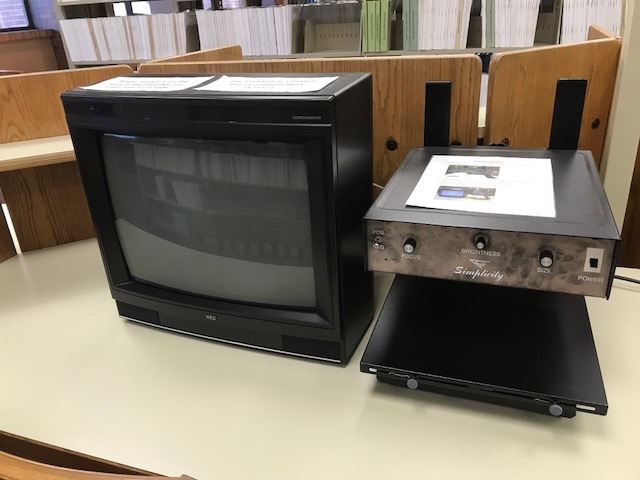 In order to provide access to the other print materials in our collection, we have installed Kurzweil 3000 software on a specially designated computer in room 103C on the first floor. This software allows students to scan print materials and have these read back to them as audio, or view them in larger print on the screen. After scanning in material, students may save the files to access at a later time. Students may also export an audio MP3 or WAV file of the material to their shared drive, which they can access anywhere on campus. Any student is able to use this software. For information on how to use the Kurzweil software, please see our Kurzweil 3000 Guide. For further assistance, please contact a librarian. This machine is located on the first floor of the library and is available for anyone to use. Instructions for use are provided at the machine. Many of our library databases, including the heavily used EBSCOhost databases such as Academic Search Premier, provide text-to-speech features. For more information on using this feature in EBSCO databases, visit the EBSCO support FAQ on text-to-speech. There are 5 therapeutic llight boxes located throughout the library (east and west perimeters on each floor) and are available for anyone to use. More information and instructions for use are provided at each machine.